GB, I met with Roy yesterday after leaving PDAC and went through the new features. We thought Heelo was great, this new stuff is mind blowing. I think it makes the Heelo solution 3 times better. Unfortunate I cannot give details for competitive reasons and until after we have filed patents. It will leak out some as customers adopt it and I will give more detail ASAP. Months of meetings with piles of potential customers and those coming on board have given great insights to areas that are in dire needs of mobile solutions. Ron, can you give any detail on the new feature? I have no doubt about that Ron. The ruling goes to show how tightly controlled the cannabis advertising space really is. The dispensaries will still blanket a conference like that. They just won't be able to fly their flag at their own booths. I would hope Heelo will be doing the same and/or having a booth of their own as a way to bring in the dispensaries. 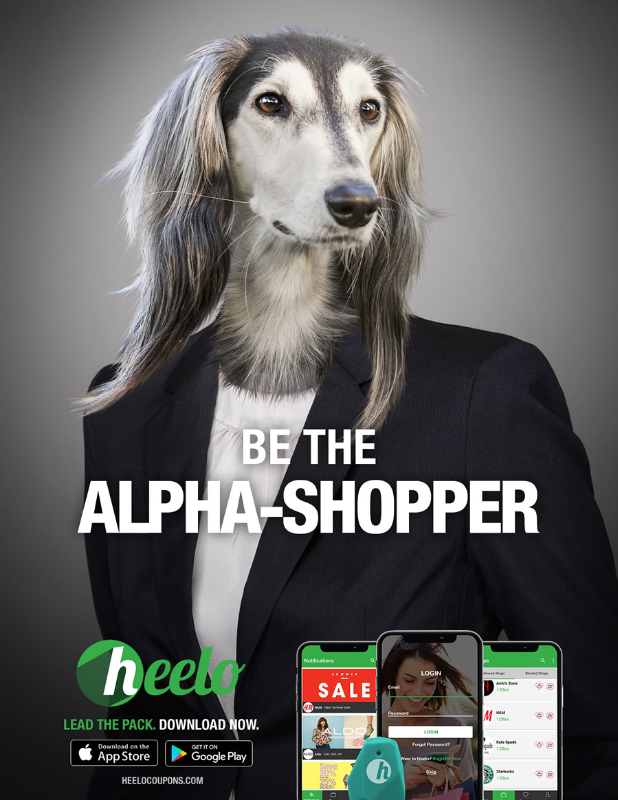 howlem, sooner or later these dispensaries will learn that Heelo is their best advertising option. The Globe and Mail reports in its Thursday, March 7, edition that Health Canada is investigating whether two cannabis companies violated advertising laws when they sponsored a fundraiser last fall for a charity with ties to Bill Blair. The Globe's Mike Hager writes that Canopy Growth donated $5,000 to become a "Gold" sponsor of the Kids, Cops & Computers charity's Inspiration Night gala at Toronto's The Carlu event space on Oct. 23 -- just six days after recreational cannabis was legalized and strict new rules around advertising came into effect. Halo Labs, a cannabis extraction company operating in the United States, spent $10,000 to be one of a dozen or so "Platinum" sponsors of the event and have its logo advertised at the entrance along with Canopy Growth. Toronto-based businessman G. Scott Paterson is nonexecutive chair of Halo's board of directors and founder of the charity, which lists federal Organized Crime Reduction Minister Bill Blair as its honorary chair. Based on photos posted on-line by the charity, it does not appear Mr. Blair attended the October event, where the festivities included high-schoolers talking about how the charity had helped them. Looks like the dispensaries Heelo is trying to target in PA won't be attending the big jamboree. I would guess they will have representation there - just no marketing presence of their own. Ron, thats a weird store? Looks like others finding out what Heelo already does. Mobile advertisements begin triggering reactions in less than a second, new research suggests, leading some brands to re-examine their creative strategies as well as the industry’s emphasis on longer exposures.